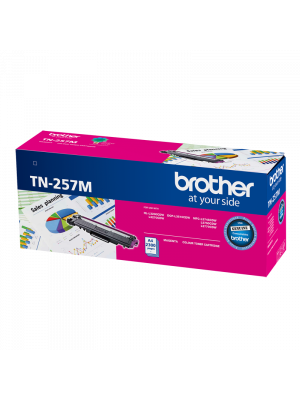 Compatible Brother TN257 Magenta Cartridge. 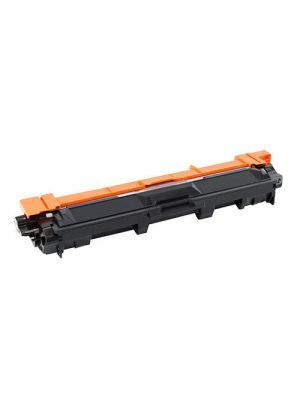 TWe at Ecotech have used our 20+ years’ experience in manufacturing Australian cartridges, to find you the best compatible toner cartridge at the lowest price. 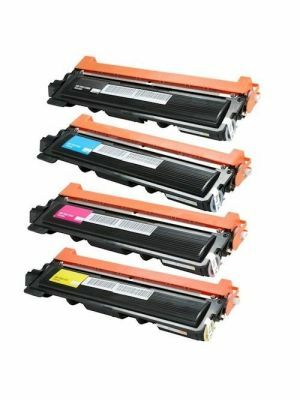 It has been designed to work with a range of Brother Printers, details of which are provided below.